All stamps are 100% guaranteed to be as described. If you discover a problem, PLEASE let me know. I want to make things right with you. 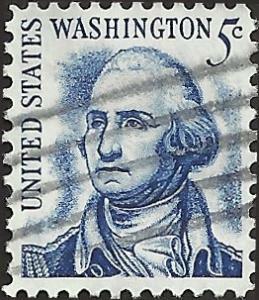 The pictured stamp is the one you will receive. 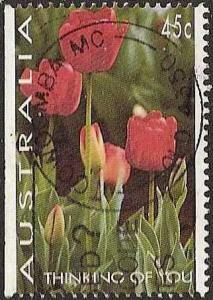 Additional stamps purchased in the same order are shipped FREE. Buy with confidence. 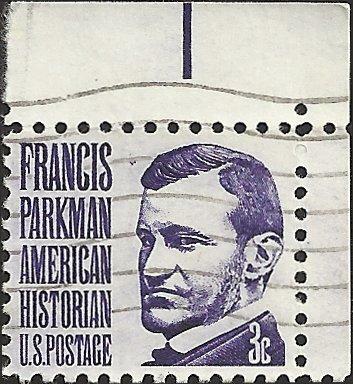 All stamps are 100% guaranteed to be as described. If you discover a problem, PLEASE let me know. I want to make things right with you. 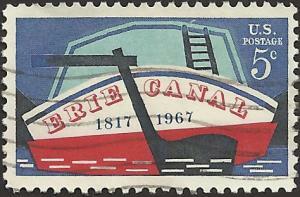 The pictured stamp is the one you will receive. 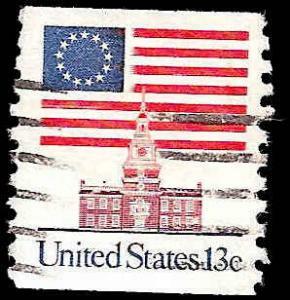 Additional stamps purchased in the same order are shipped FREE. Your satisfaction is guaranteed. Full refund upon receipt of returned stamp including postage. Please communicate your concern before returning.